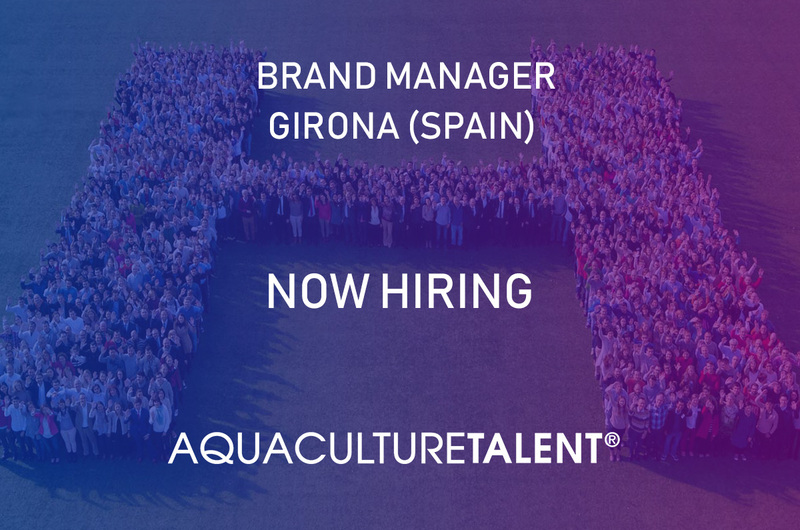 We are looking for a Brand Manager for our client office in Girona (Spain). We are looking for a Brand Manager for our client office in Girona (Spain). This role will be reporting into the Marketing Manager and you will work at Aqua Unit. This includes, but is not limited to coordinate market planning and/or launch programs to create demand and maximize sales of a specific product, product line, or product area. Evaluates brand performance. Provide briefs and development and production of important marketing materials and cover digital communication towards health-care practitioners (HCPs)-customer segments. Project management, planning and execution of the yearly operation plan in order to increase business growth. Develop business plans in your area, taking responsibility for achieving the objectives. Develop marketing plans for key products and specifically aqua unit. Manage the portfolio of products and services in your area in a short medium and long term. Active search for internal and external business opportunities. Understand the key opinion leaders and promote activities with them. Ensure the adequacy of global products and services with the responsible people from the local markets. Create product training materials and provide training courses. Provide and implement ideas for improvement using the appropriate communication channels. Coordinate responsibilities with the marketing and technical team and commercial department when necessary. Good command of Spanish and English. Availability to travel for business purposes. Positive mindset, multicultural interest and results oriented.